ASA said that India has threatened the International Space Station and the astronauts on board by shooting down a satellite with a missile. India said it deliberately chose to destroy a satellite in low orbit so the debris would not harm the station and other satellites, and said the debris would fall back to earth. 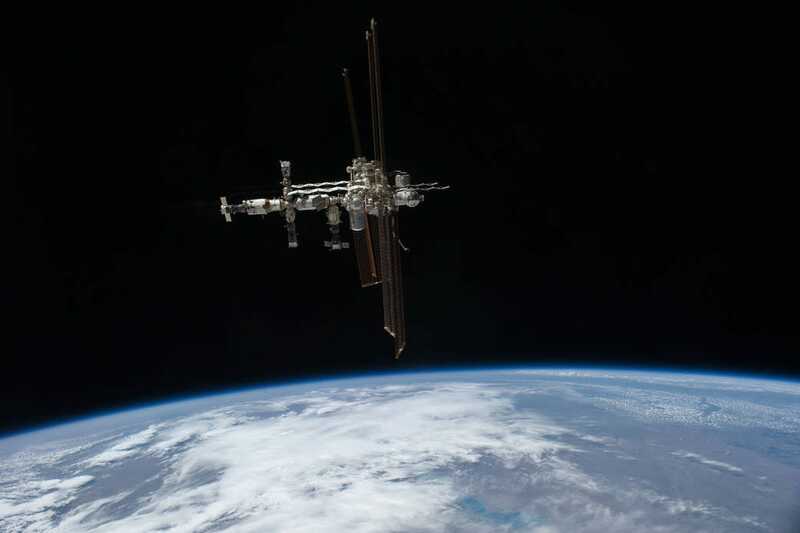 NASA called India’s destruction of a satellite last week a “terrible, terrible thing” and said the space debris created by the explosion should now be considered a threat to the International Space Station, and the astronauts on board. But NASA Administrator Jim Bridenstine told employees on Monday that it poses an “unacceptable” threat to astronauts on board the ISS. He said that the satellite shattered into pieces, with many of those pieces large enough to pose a danger to the space station but not large enough to track. It is unclear exactly how many pieces of debris the satellite created. “What we are tracking right now, objects big enough to track – we’re talking about 10cm (four inches) or bigger -about 60 pieces have been tracked,” he said. He said that 24 of those pieces were going above the ISS, even though the satellite had been orbiting 185 miles above the earth, lower than the station, which orbits roughly 250 miles above the earth. “That is a terrible, terrible thing to create an event that sends debris at an apogee that goes above the International Space Station,” Bridenstine added. He said that the risk of ISS collision with debris has increased by 44% in 10 days as a result of the Indian missile. “It’s unacceptable and NASA needs to be very clear about what its impact to us is,” he said. There are currently six crew members living on board the ISS. A software-engineering company called Analytical Graphics Inc. (AGI) made a simulation of the debris created by the anti-satellite test, which it posted on YouTube. “We modeled 6,500 fragments, basically those that were larger than half a centimeter,” Tom Johnson, the vice president of engineering for Analytical Graphics Inc., said. India downplayed the risk of debris after its missile launch, with its top scientists saying last week that it expects the debris to burn out in less than 45 days. G. Satheesh Reddy, the chief of India’s Defence Research and Development Organisation, said a low-altitude military satellite was picked to reduce the risk of debris. 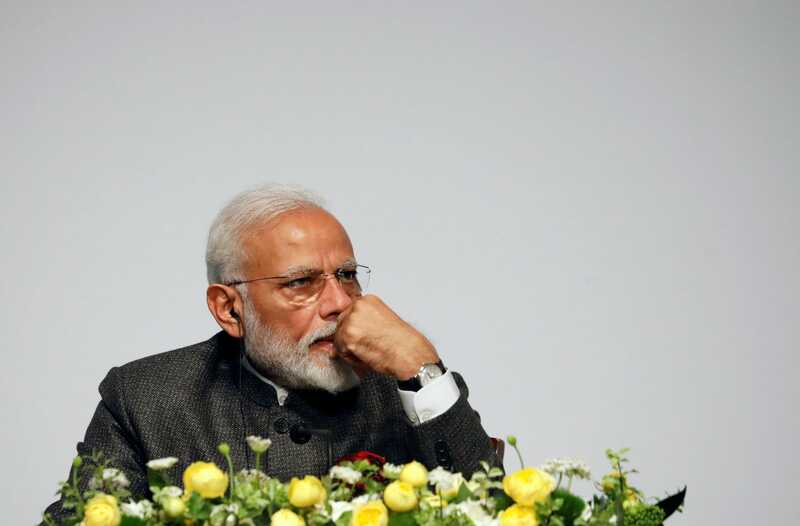 Acting US defence secretary Patrick Shanahan warned a day after India’s test that the event could create a “mess” in space.